Artistic and classic portraits of you looking your best captured with a mix of creative and natural light. All the unscripted, open and intimate moments that make you feel what you’re looking at. The details you’ve spent all year planning, given the attention they deserve with artfully captured images. Complimentary engagement sessions that allows us to get to know you and tell your complete story. We design your wedding albums to tell your love story with engaging layouts for you to relive your memories. 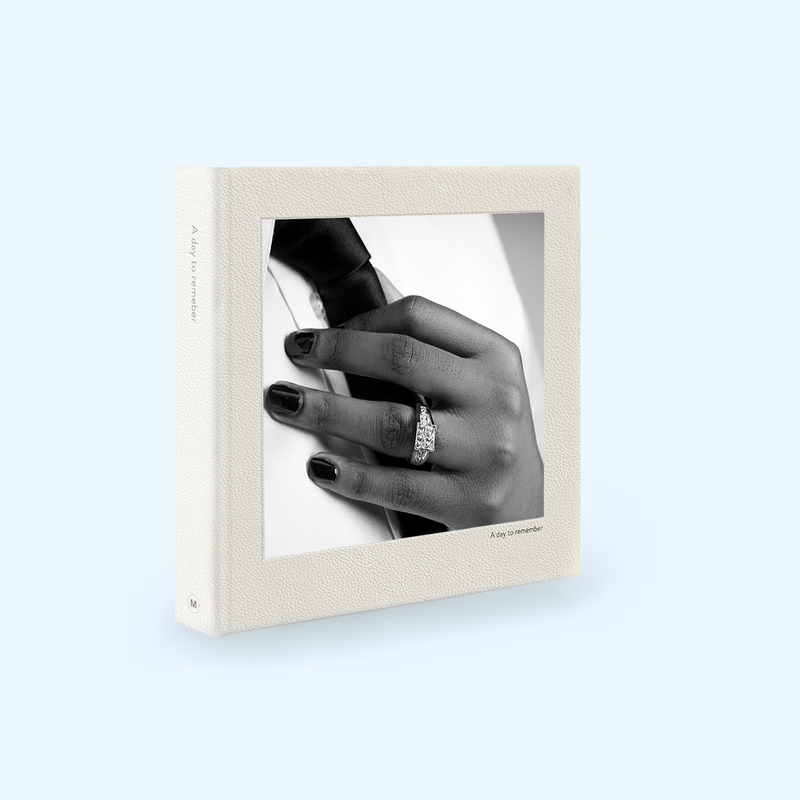 Preserve your images for generations on luxurious, seamless pages, with lay-flat binding, perfect for displaying those moments that take your breath away. Our beautiful presentation boxes ensure your images are in perfect condition every time you take them off the shelf. Let our lenses tell your whole story and not just your wedding story. © 2019 The Light and Eye Photography. All Rights, The Light And Eye, LLC.